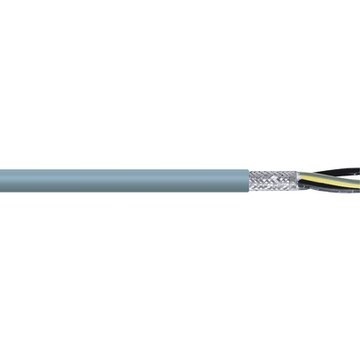 EOT Cable 7x0.75mm² (6+PE) | DamenCNC B.V.
Cable specialy selected for the EOT-3 module. It is 0,75mm to be able to handle the power of the oscillation motor. WARNING: If the length exceeds 12 meters, you need to go to a thicker cable.